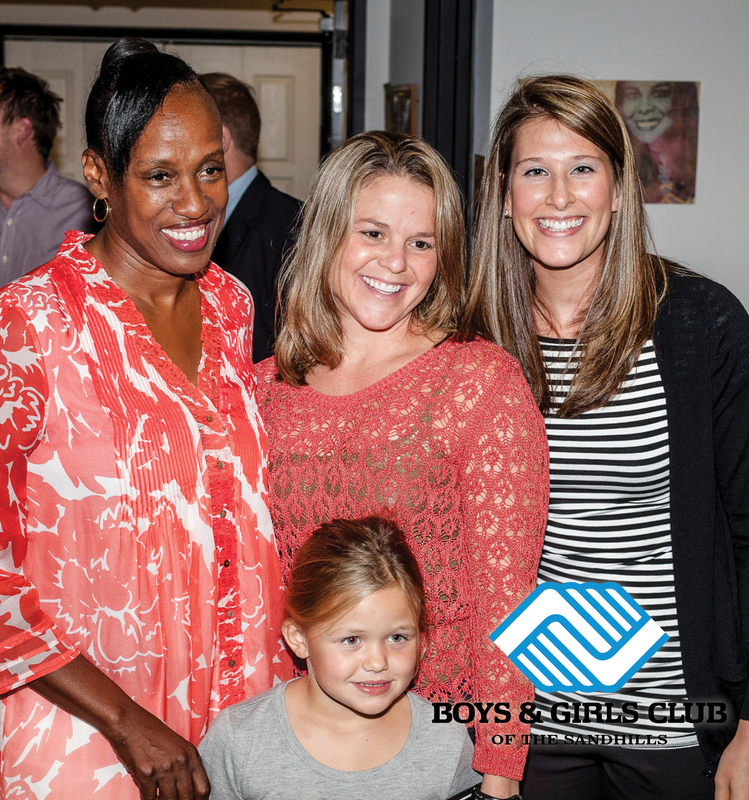 The mission of the Boys & Girls Club of the Sandhills is to inspire, enable and educate young people from all backgrounds and circumstances to realize their full potential as productive, responsible and caring citizens. 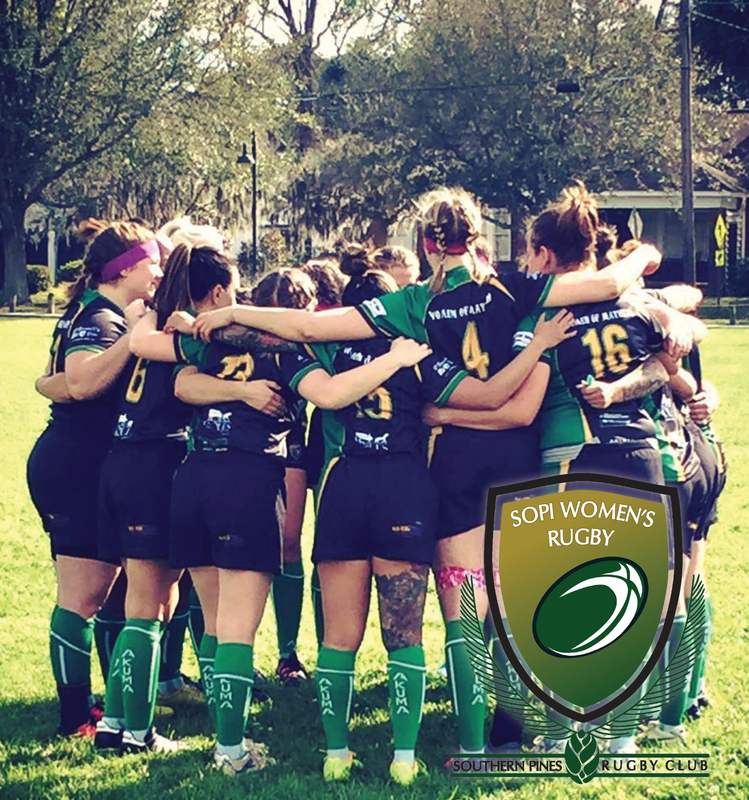 The Southern Pines Women’s Rugby Team, aka “The Celts”, are a group of 20-25 women, from all walks of life, who come together twice a week to continue growing Rugby. 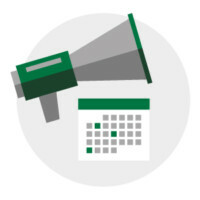 It doesn’t stop there, they also volunteer with local businesses/sponsors and their causes to give back to the community. 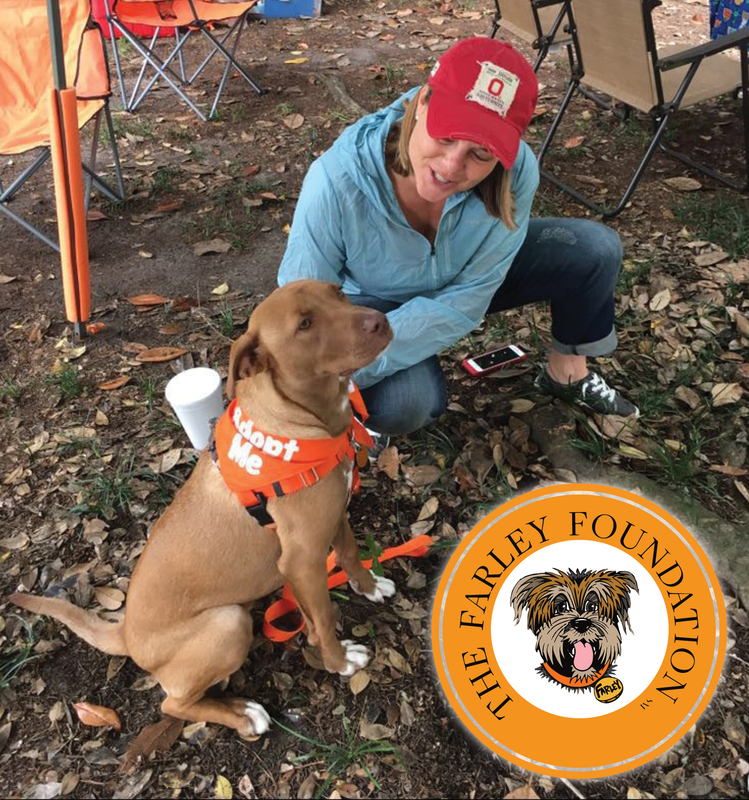 Farley Foundation mission is to help reduce and ultimately eliminate the unnecessary killing of homeless adoptable animals in Moore County and elsewhere in North Carolina by rescuing animals from public “kill” facilities; providing superior care through extensive socialization techniques, thorough behavioral assessment and comprehensive veterinary services; and locating suitable permanent homes. A few years ago, due to statewide budget cuts in Education, Moore County Schools lost their elementary school Junior Orchestra Program. The Carolina Philharmonic, together with violinist/educator Karen Lewis, decided to relaunch the program in 2011 with private funding from Philharmonic patrons. 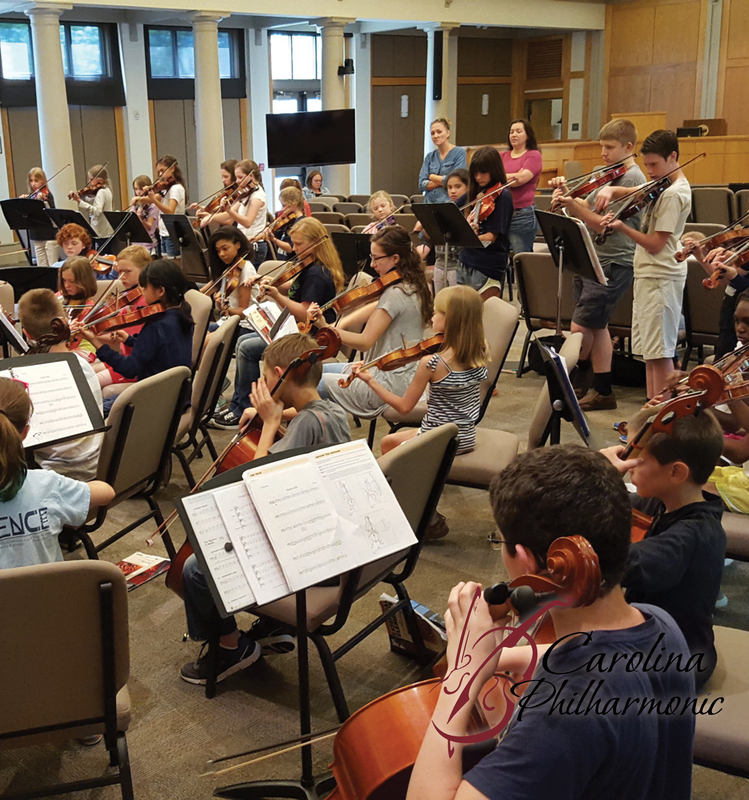 Serving around 100 children annually, with beginner, intermediate and advanced classes, they continue to provide orchestra experience for ages 8 and up.